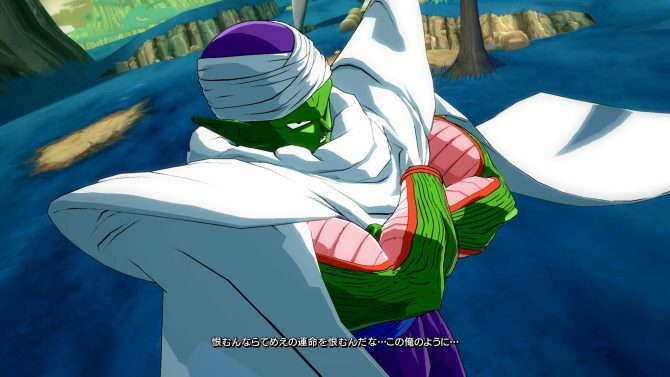 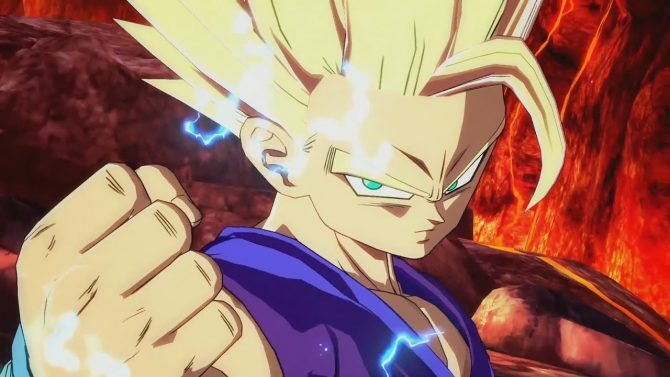 Dragon Ball FighterZ's next batch of DLC content will get new information during the game's World Tour Finals at the end of January. 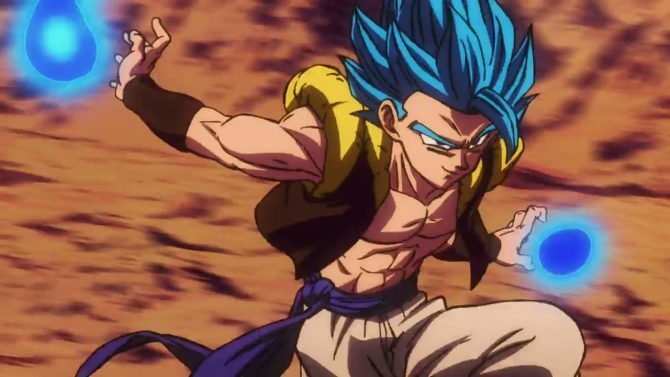 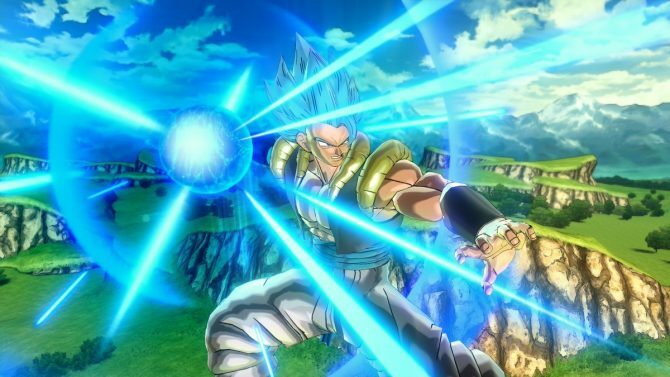 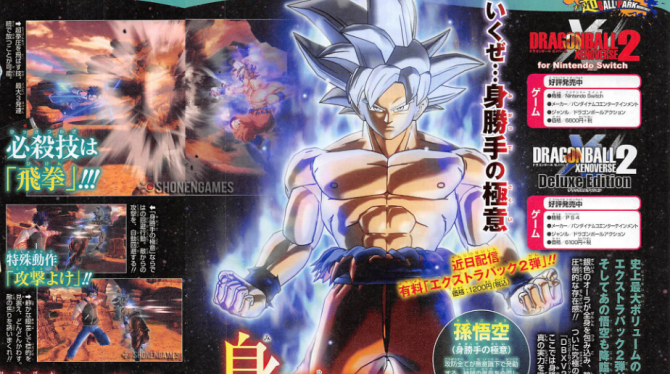 Dragon Ball Xenoverse 2 fans will get the chance to go hands-on with Super Saiyan Blue Gogeta in his Dragon Ball video game debut. 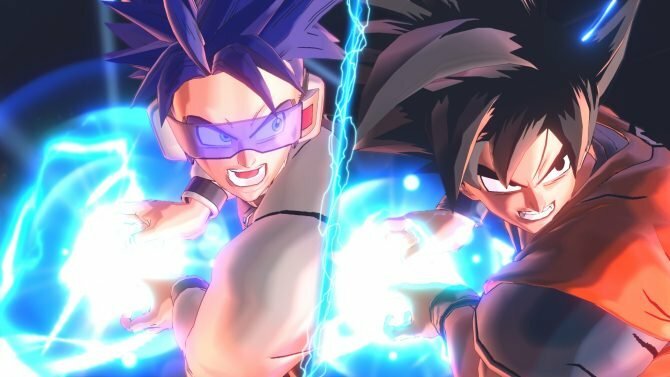 Dragon Ball Xenoverse 2 gets some details on the upcoming content headed to the game in 2018. 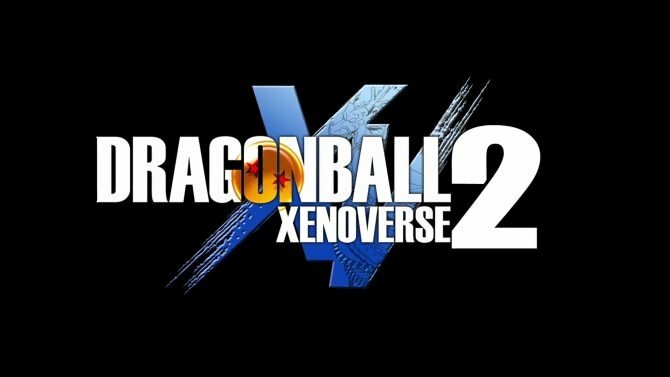 Bandai Namco's fighting RPG, Dragon Ball Xenoverse 2, is available now for the Nintendo Switch letting you explore anime's unique universe. 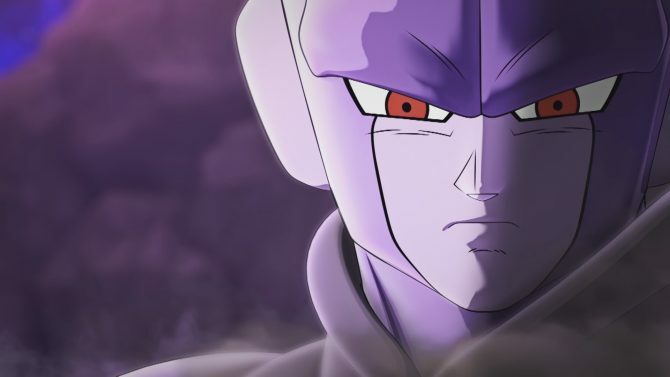 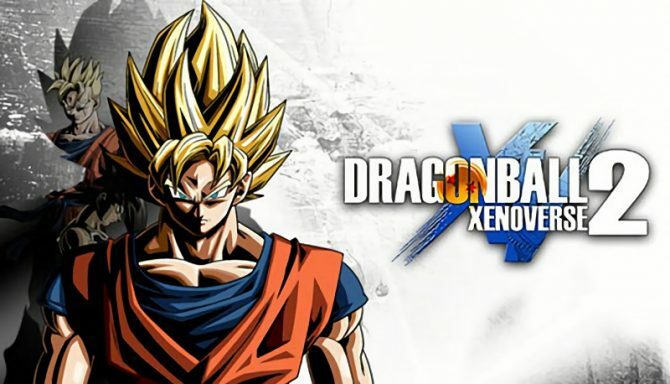 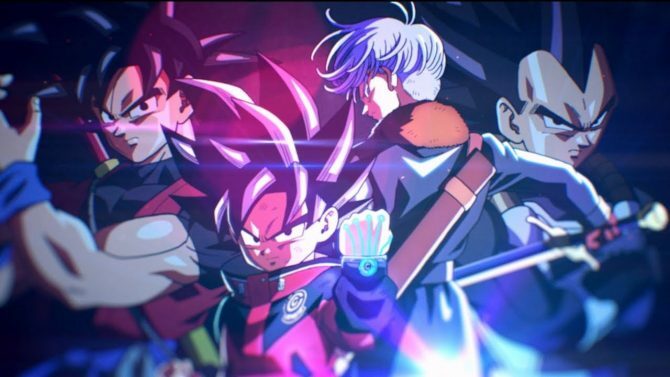 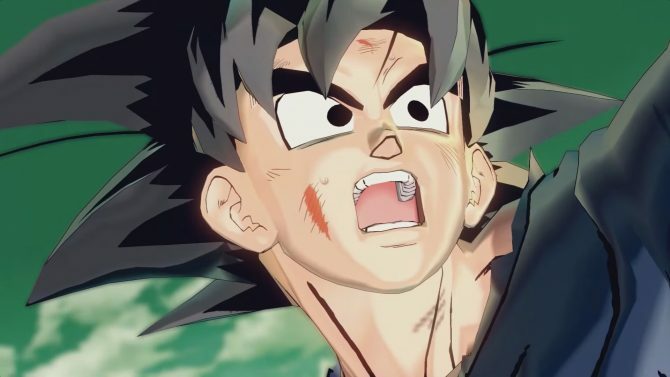 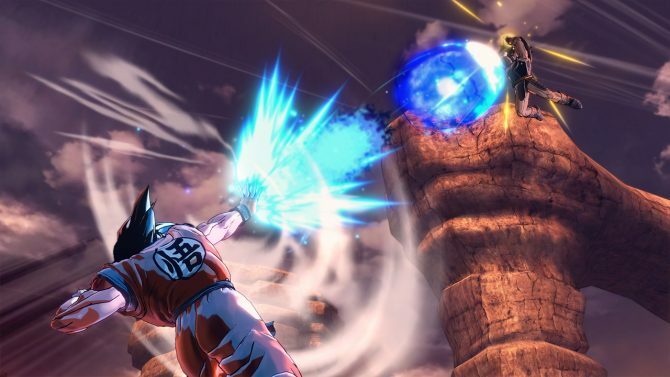 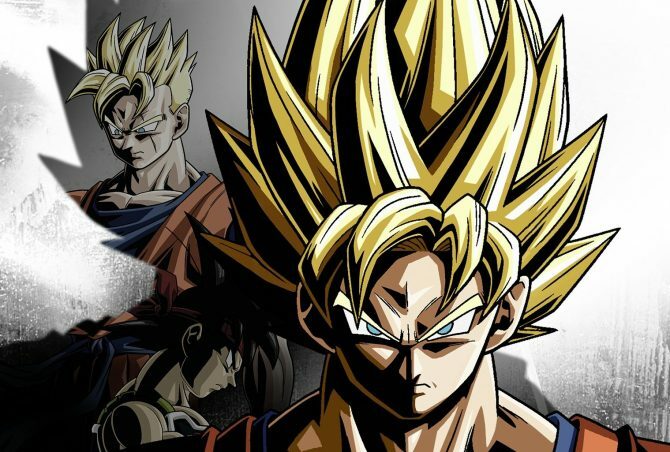 Dragon Ball Xenoverse 2 is getting close to its release on Nintendo Switch, and Bandai Namco is eager to show what it looks like on the console. 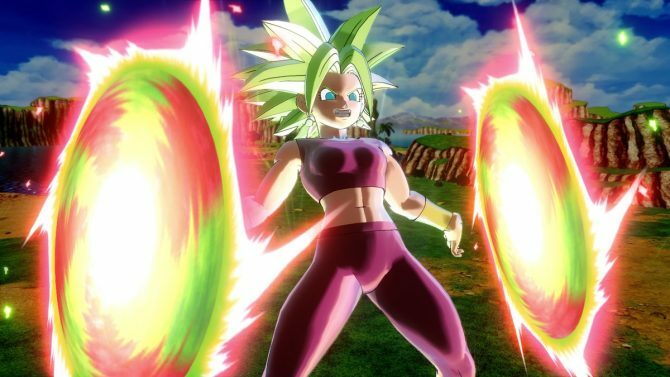 Dragon Ball Xenoverse 2 for Nintendo Switch shows its moves (and yours) in a new trailer. 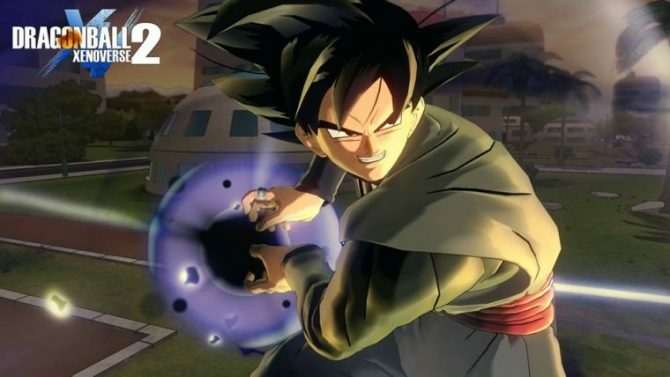 “DB Super Pack 2” includes 2 new playable characters & a new story mission among other additions.